Sea of Thieves - What is the Insider Programme? What is the Insider Programme? For Sea of Thieves fans who enjoy exploring the unknown, there’s a crew of like-minded pirates waiting to welcome you aboard – the Insiders! Join the Insider Programme to gain access to preview builds of the game and see new content before the general public. You’ll also get behind-the-scenes updates from the developers, and you can use an exclusive section of the Forums to discuss new changes. Being an Insider gives you the opportunity to provide valuable feedback, raise the quality of new Sea of Thieves content and become more involved in the game’s development! Becoming an Insider is a great move if you’re a very keen Sea of Thieves player, especially if you’re interested in game development. By being an Insider, you’ll get a closer relationship with the developers, not just via exclusive Insider communications but by seeing work-in-progress features and having your chance to test them and give feedback. 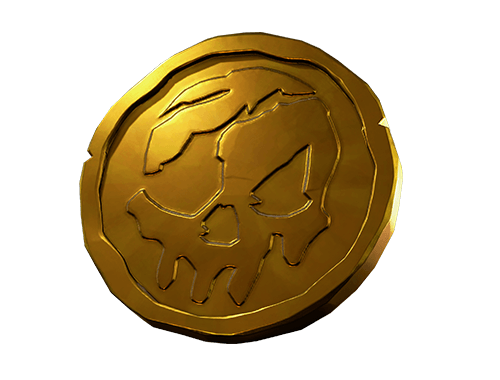 Insiders are also rewarded with in-game currency and cosmetics. Once you join the Insider Programme by signing up on this site, you can obtain the current Insider build from your game library and start playing. Remember that you agree to an NDA when you sign up, so all content seen in Insider builds is confidential. So much! New releases of the Insider build are typically sent out weekly. These contain work-in-progress features which may be a little rough around the edges, but can be played well before the average player gets their hands on them.